Trains are making a comeback. 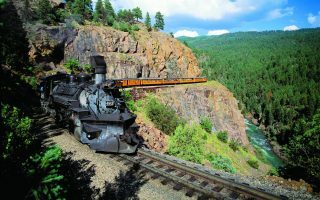 They may not be your first thought for glamorous travelling, but there are plenty of amazing travel experiences that happen on the railways that should make you reconsider. 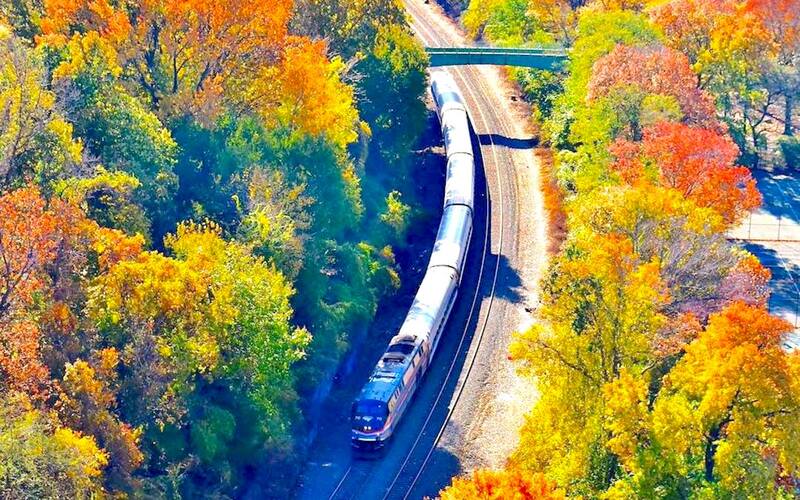 Add a coast-to-coast trip across America to that list – and did we mention it only costs AU$260 with Amtrak? 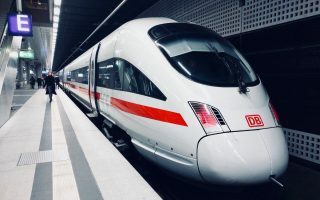 Travellers who want to explore the country, but not break the bank, can get from the west coast of America to the east coast on a four-day train journey on Amtrak for as little as UD$186 (AU$260). 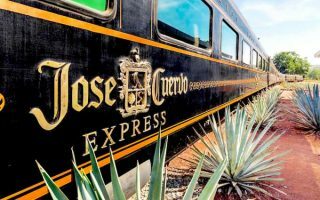 Travel blogger Derek Low described his own cross-country train trip from Emeryville, just outside San Francisco, to New York’s Penn Station, opening our eyes a travel method that most people forget about as soon as they get their driver’s licence. If you feel like exploring the country for cheap, or just want someone else to do the driving for you, here’s how to do it. 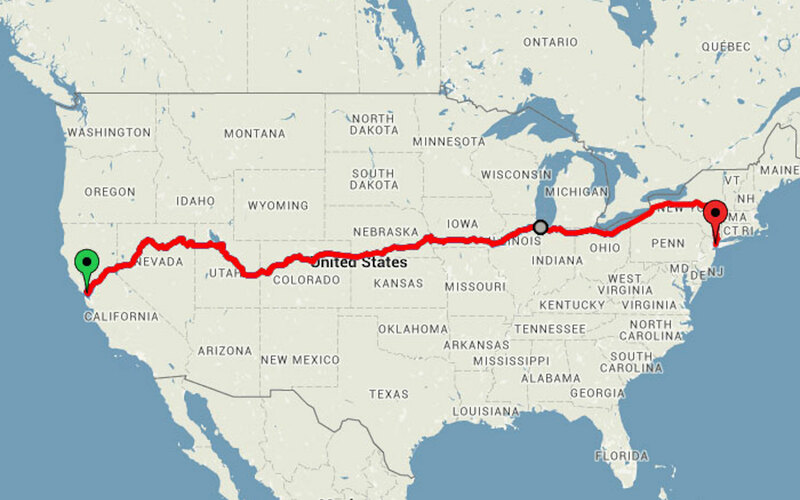 The California Zephyr train will take you from San Francisco to Chicago, starting at US$113 (AU$158), and a transfer onto the Lake Shore Limited train will get you to New York’s Penn Station, starting at US$72 (AU$100). That’s one end of America to the other for US$186 (AU$260), my adventurous friend. That cheap-as-chips trip takes you across 11 states over four days, without you having to lift a finger or get behind a wheel. You’ll see the Sierra Nevada mountains, the Colorado River and the Great Plains as well as rolling hills, cliffs and desert. It all looks pretty serene and checks off a lot of bucket-list locations. 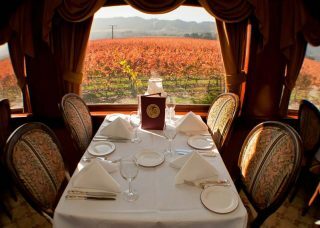 The California Zephyr even has a sightseer lounge with floor to ceiling windows for optimal lounging with a view.